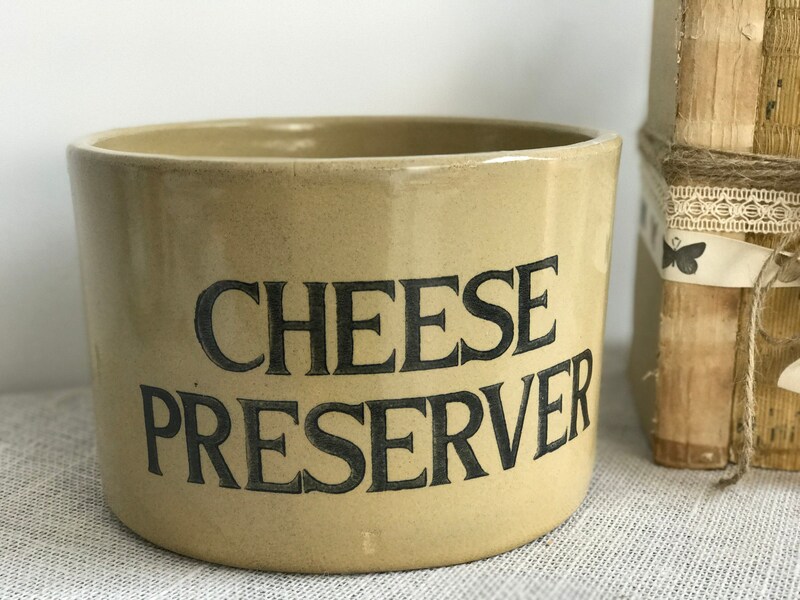 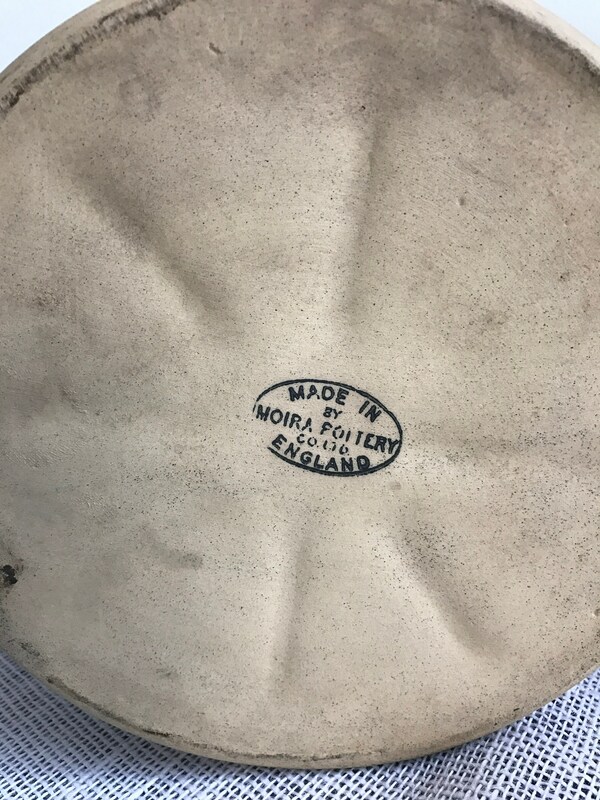 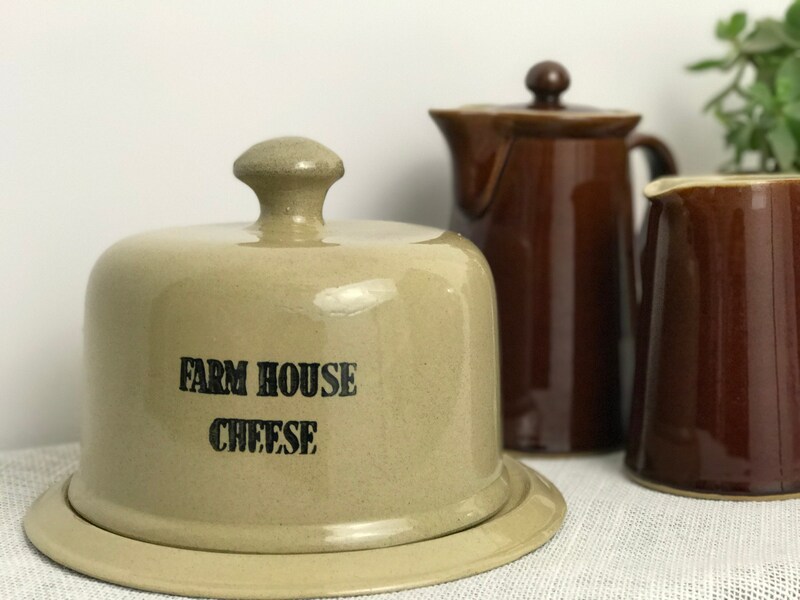 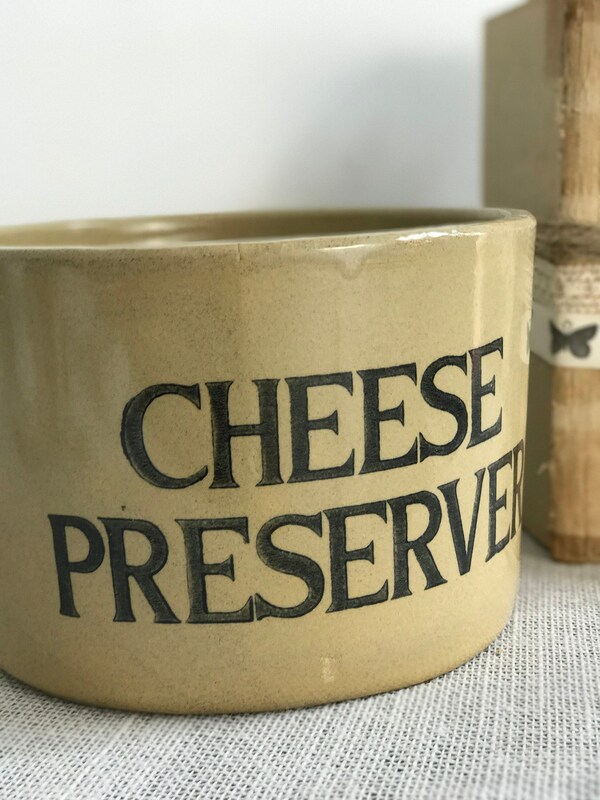 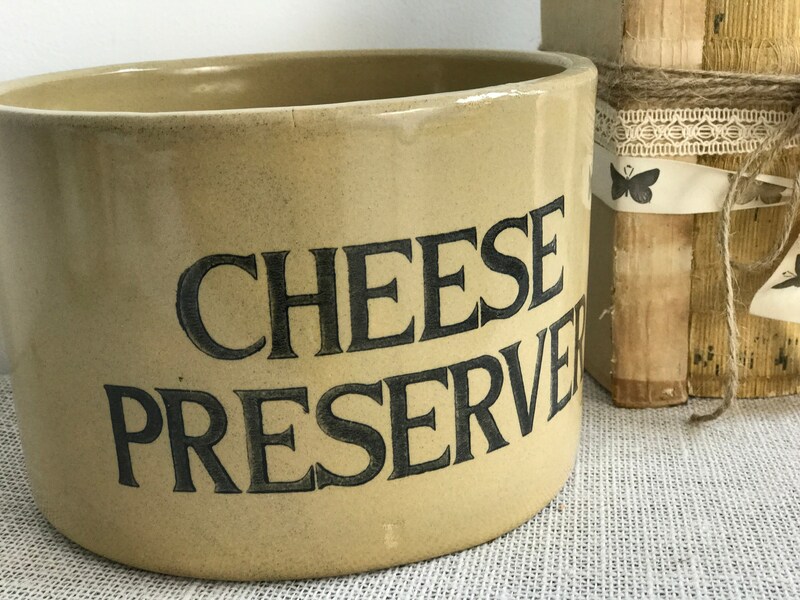 A wonderful large stoneware Pot stamped CHEESE PRESERVER and made by Moira Pottery in England. 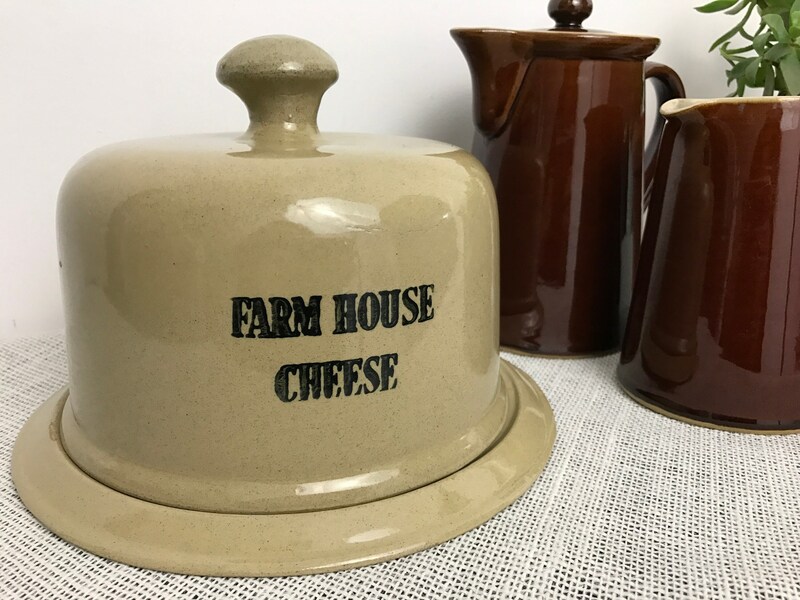 Would make a lovely edition to any farmhouse or country kitchen. 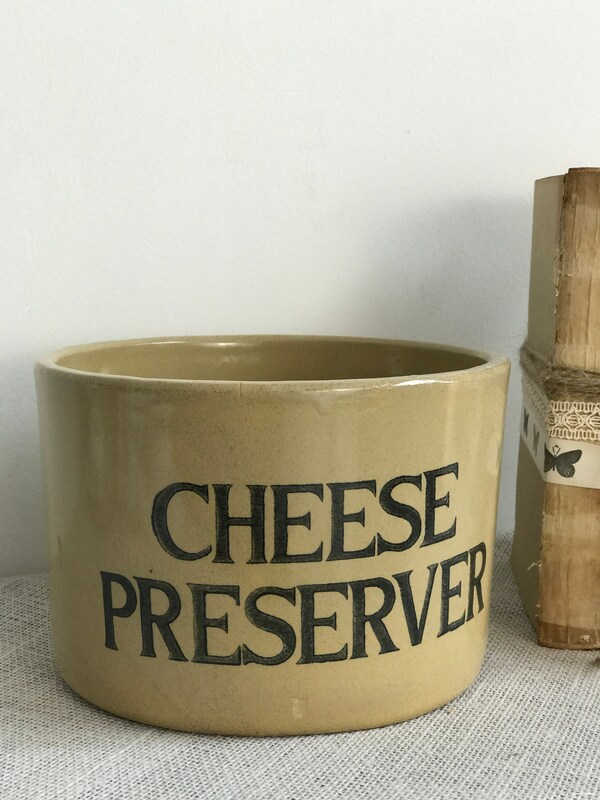 Would also look great in a bistro, cafe or county pub. 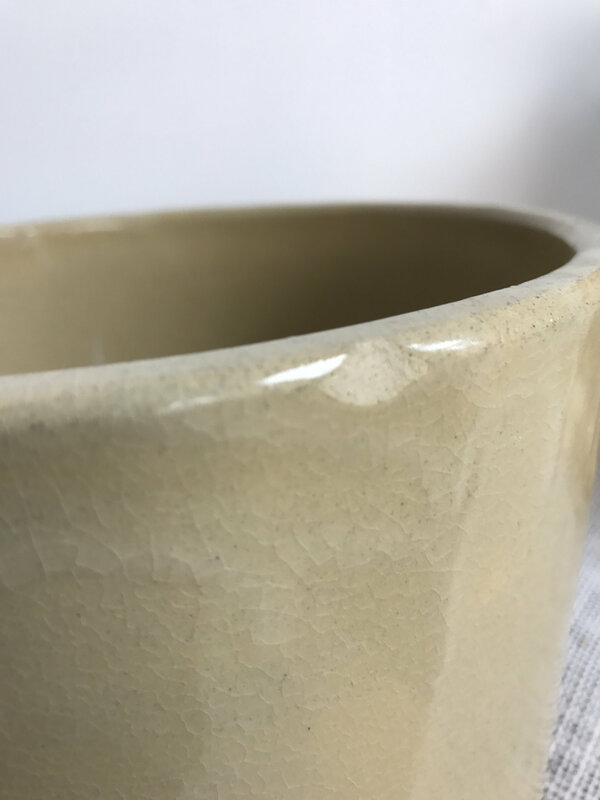 Please view images: There is a chip to the back of the pot which is not visible from the front and does not detract from it's use or beauty but I am pointing out so please be aware before purchase as all vintage sales are final. 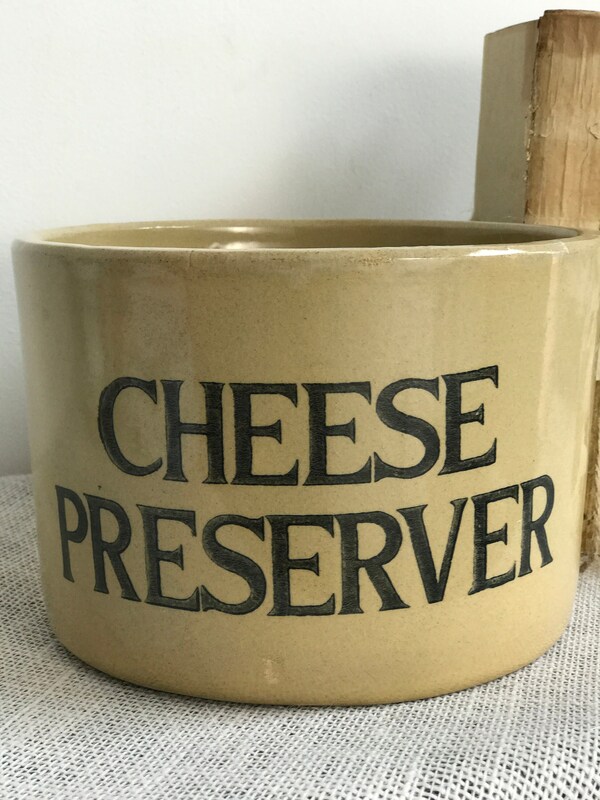 Please convo me if you have any questions.